Jumbo frame is always tricky because there is no standard. Intel PRO/1000 PCIe Network Driver in kernel source tree hasn’t been touched for quite some time, it’s been 2.3.2-k from 3.10 all the way up to 4.1. Not until Linux 4.2 was it bumped up to 3.2.5-k.
One week until the leap-second. If you haven't tested your IT-system already, it is too late now. Good luck if you're in California or Japan. 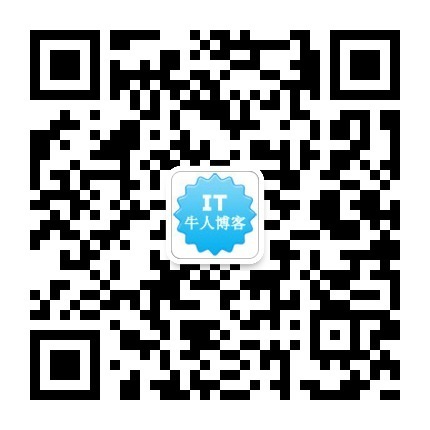 比如，我们之前把过滤条件 -F "tcp and dst port 80"